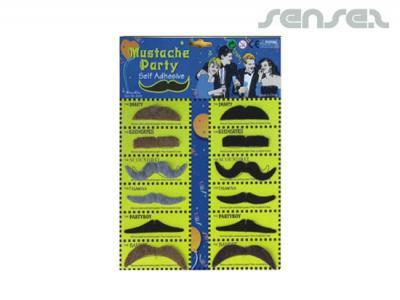 Movember – Get your Promo’stache ready! The global awareness movement for men’s health including prostate cancer, testicular cancer and mental health. During Movember men all around the world grow moustaches for the 30 days of November to raise funds and in the process increase awareness for men’s health. Time to start planning some fancy facial hair and promo merch for a good cause! 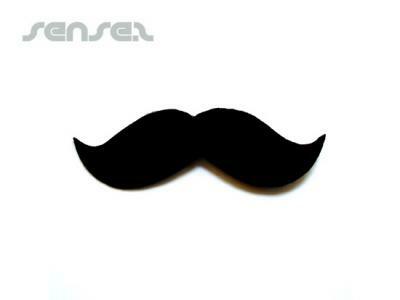 What better inspiration to gear up for the month than our promotional fake moustaches and custom made magnetic moustaches with or without your logo. 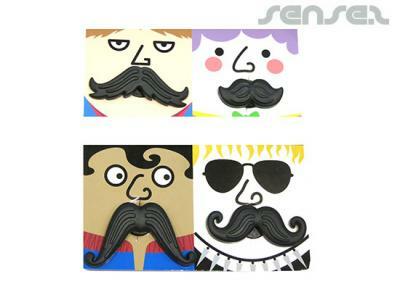 We can also do custom moustache keyrings, badges or felt coasters in moustache shape. These promotional gimmicks with custom message are a fantastic moustache-growing inspiration and motivation in the form of Movember giveaways. Get in touch with us if you need more promo ideas for Movember and unique ideas to promote a good cause! This entry was posted in Latest News, Marketing Ideas. Bookmark the permalink.